In what has become a beloved Stone Harbor tradition, the one-and-only Peter Max returns to Ocean Galleries (9618 Third Avenue, Stone Harbor/609.368.7777) over the Fourth of July weekend, with his newest artwork and a collection of his most-revered imagery spanning nearly five decades. 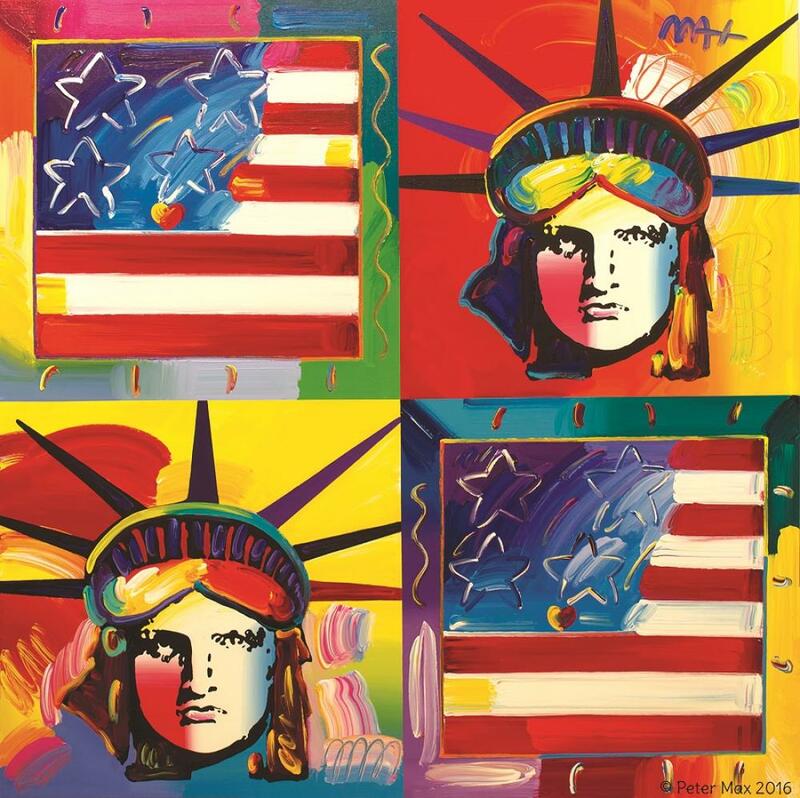 “Peter Max Celebrates America the Beautiful” opens Friday, July 1 and runs through Monday, July 4, 2016 from 10:00 AM to 10:00 PM daily, with all artwork available for acquisition. Guests will have the opportunity to meet Peter Max when he signs purchased artwork from 7:00 PM until 10:00 PM on Saturday, July 2, from 6:00 PM until 9:00 PM on Sunday and 1:00 PM until 4:00 PM ​ July 3. Peter Max has inspired Americans for more than four decades. One of the most famous of all living artists, Max has solidified his status as a pop culture icon – his bold colors, uplifting images, and uncommon artistic diversity have touched almost every phase of American culture and inspired many generations. Max has been successively called a Pop Icon, Neo Fauvist, Abstract Expressionist, and the United States "Painter Laureate." His artwork has been on display in hundreds of museums and galleries worldwide, and his one-man museum exhibitions have had record-breaking attendance while also demonstrating how fine art can extend beyond museum walls and enrich non-traditional media, such as a Continental Airlines super jet, a Norwegian cruise ship, and a 600 foot Woodstock stage. 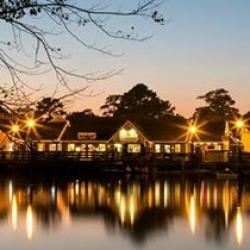 The Fourth of July holiday is especially significant to Max, who fell in love with America as a young boy growing up in China. Years later living in America, when he learned of the Statue of Liberty’s disrepair, he worked as an artist and activist to raise funds for its restoration. Since America’s Bicentennial, Max has painted the Statue of Liberty annually and, in 2000, a collage of his “Liberty” paintings adorned over 145 million Verizon phone books. Peter Max is revered for his celebrity commissions and portraits. His portraits have honored many of the most prominent personalities of our era, including six U.S. presidents, The Dalai Lama, Martin Luther King, Jr., The Pope, and many other celebrities, as well as rock and jazz musicians. Throughout his career, Peter Max has provided artwork for numerous national and international events. Max has been the Official Artist of the Grammy’s, five NFL Super Bowls, the 2006 Olympics, the World Cup USA, the World Series, the U.S. Open, the Indy 500, the NYC Marathon, and the Kentucky Derby. One of the highlight’s of his shows at Ocean Galleries is the custom artwork he creates specifically for the Stone Harbor event. Having visited the seaside community over the past 15 years, he fell in love with the natural beauty of the area and has painted numerous pieces that capture the essence of the shore in his vibrant, signature style.